Ophrys panattensis Scrugli x Ophrys tenthredinifera Willd. 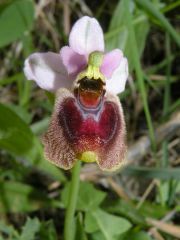 Ibrido: Ophrys panattensis Scrugli x Ophrys tenthredinifera Willd. 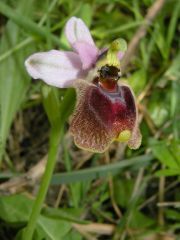 Latest Images: Ophrys panattensis Scrugli x Ophrys tenthredinifera Willd.